An exhibition on Vietnamese ethnic minorities, honoring their outstanding contribution in national defense and construction, is being held in Hanoi. The opening ceremony of the exhibition is held on May 9. 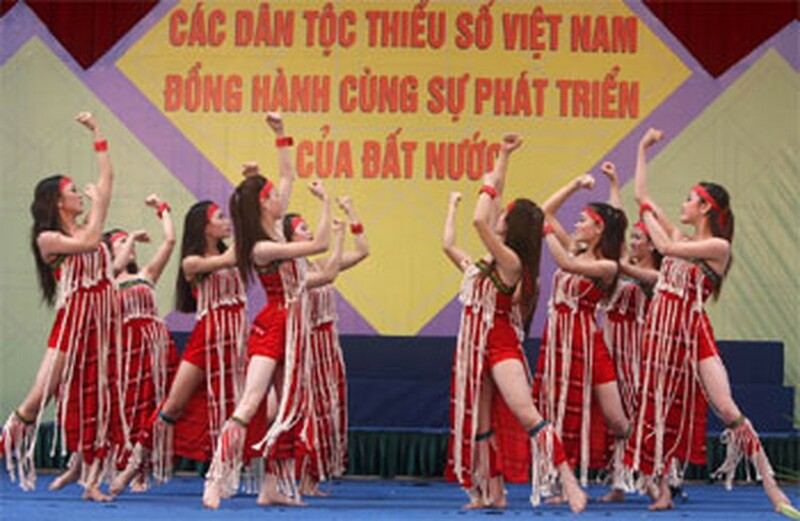 Opening on May 9, the display jointly held by the Ministry of Culture, Sports and Tourism and the Committee for Ethnic Affairs, will commemorate the 120th birthday of the late President Ho Chi Minh (May 19). The first national ethnic minority congress will run until 14 May. 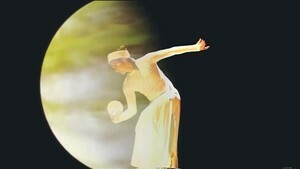 The show helps visitors understand more thoroughly, the state and government policies in the fields of culture and economics, administered upon ethnic minority groups during the 2005-2009 period. The display also gives a chance for viewers to learn about the cultural characteristics of Vietnamese ethnic groups nationwide. Artistic performances, fashion shows and the screening of documentary films about ethnic people will take place during the four-day event.